For anyone who’s been brave enough to start their own business from scratch, we applaud you. Much like fighting off a bear with a stick, starting a business may be one of the scariest and hair-raising things you may ever do. But thanks to bear fighting entrepreneurs like you, businesses around the world are thriving and helping others succeed. One industry that makes starting a business as easy as possible is franchising. Backed by decades of proven success stories and pro-franchise organizations like the International Franchise Association, franchising has become the go-to opportunity for new businesses ownership. Why is investing in a franchise easier than fighting off a bear by yourself? 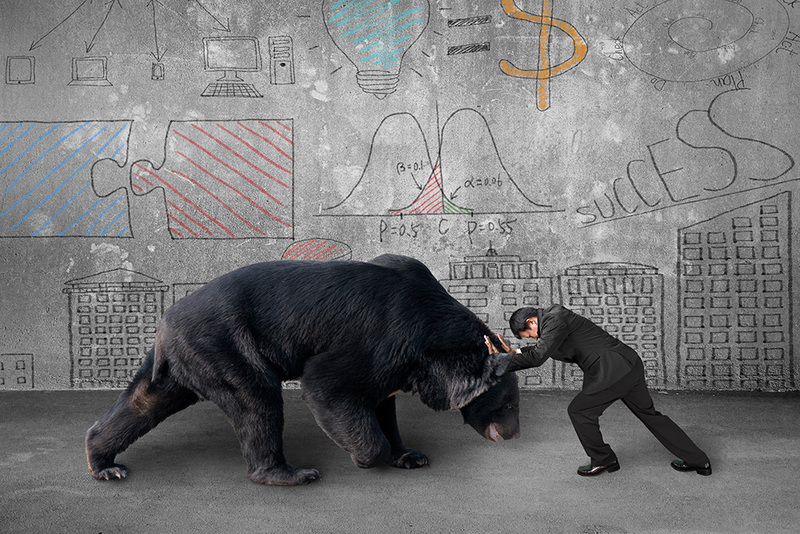 The franchisor has fought off hundreds of bears already, they know how to help you overcome obstacles and how to keep you going down the right path to avoid more bear attacks. Enough with the bears. Let’s talk business. Owning a franchise with a proven brand means that you’ll get all of the answers you need before you even get started. It means that you’ll receive training, support and access to a system of fellow franchisees that are making it work just like you can. Franchise companies have experts in their field that provide their experience, knowledge and leadership in helping you to become the best business owner you can be. When you take the time to really look at what it takes to start your own business, know that there are franchise companies who have helped hundreds or even thousands of entrepreneurs to get started. And it doesn’t stop there. A reputable franchisor will support and guide you through years of business growth by continuing to grow their programs and build better sticks.